which is "traditional christmas colours" this week. 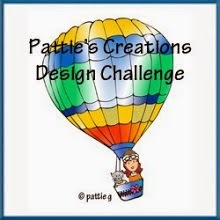 I used the image "butterfly wings" from Crafts and Me. I cut the edge with my frostyville border and added some golden glitter. so used that in the corners. A simple stamped sentiment finished the card. Great coloring ... great card! 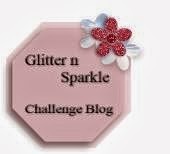 Thanks so much for playing in our ‘CHRISTMAS’ challenge at Dies R Us! Please come back again soon! such a beautifully colored image. 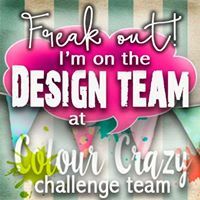 Thanks so much for sharing it with us at Dies R Us Challenge Blog. We hope you join us often. 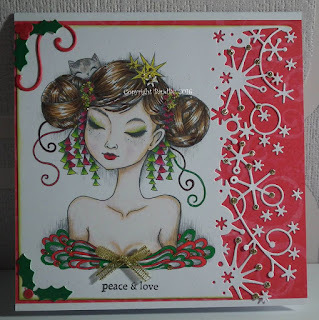 A fabulous card and beautiful image. Thank you for sharing with us at Christmas Cards All Year Round. Hi - this is such an elegant card. Beautiful colouring. Such a lot to look at. How very elegant and classically beautiful!! WOW! 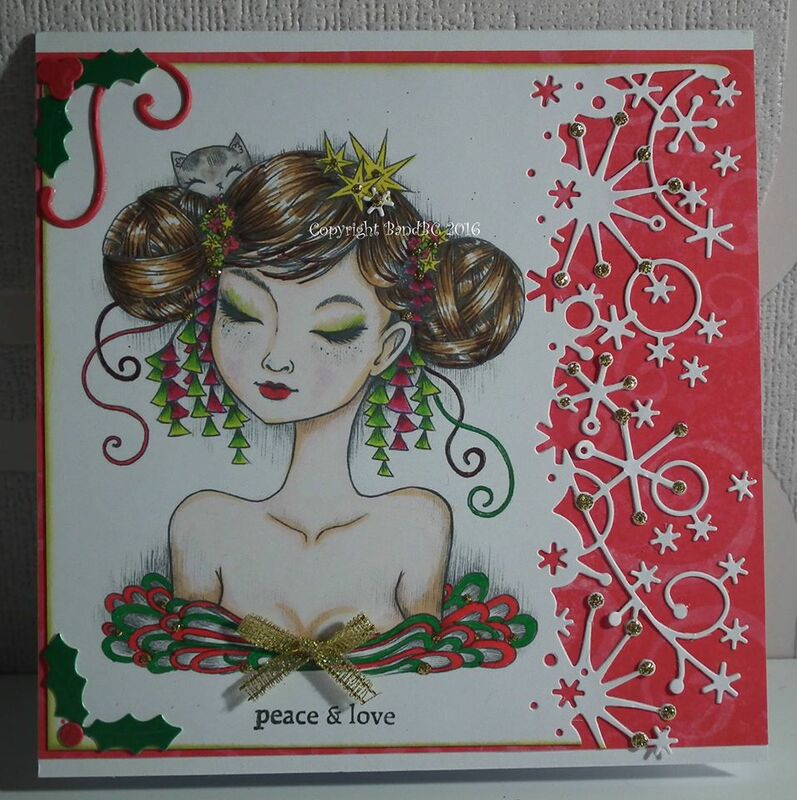 A great card - thanks for joining us at Christmas Cards All Year Round.